Each year my husband and I celebrate the anniversary of our first date. This year we celebrated sixteen years. As an anniversary gift, he presented me with this luxurious Valentino handbag. 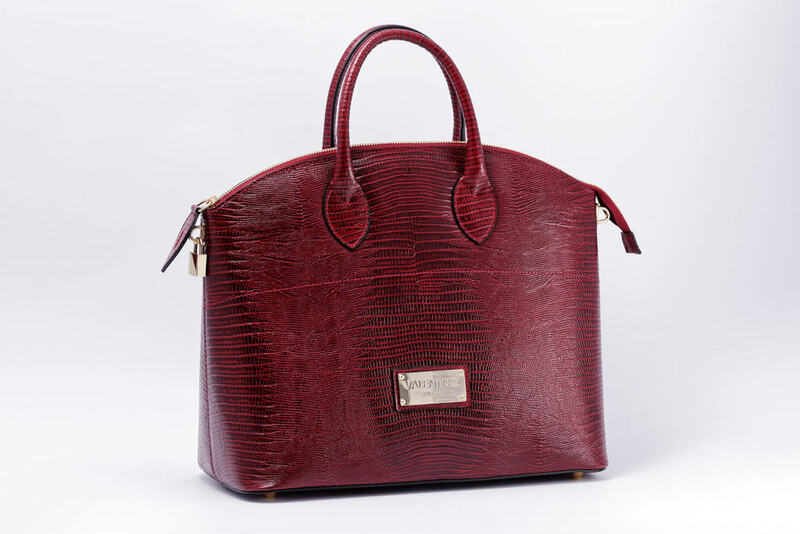 Its ruby red color along with its rich texture screams opulence. This is certainly one anniversary gift that I will never forget because I’ll have the constant reminder of the Valentino handbag in my handbag wardrobe.